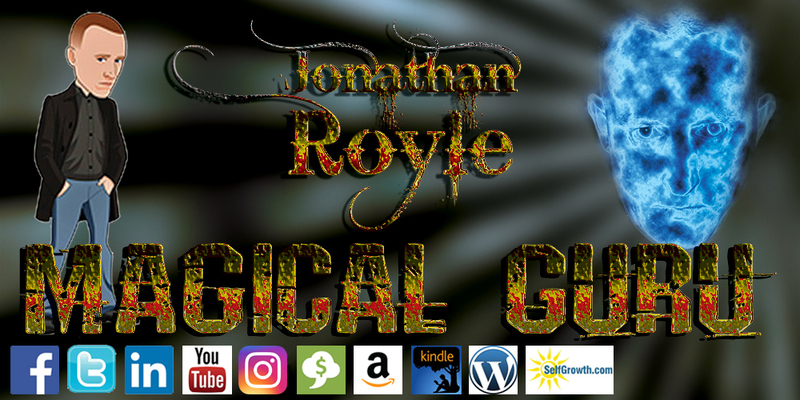 Welcome to the brand new, official website of the Controversial, Outspoken, One of a Kind Magical Guru, Dr. Jonathan Royle. Jonathan Royle is widely regarded as the world’s leading expert on Hypnosis, Hypnotherapy, NLP, Stage Hypnotism, Magic & Mentalism. With a wide and varied career in both Entertainment and Therapy, Jonathan has carved an incredible reputation and fame around the world. In this new look website for 2017, you can discover more about the man behind the mystery and learn all about his incredible live performances, life-changing therapy, services to benefit your business, astonishing products and truly unique & unrivalled courses. If you require more details or have any questions, please do not hesitate to get in touch.